November is here, which means it’s the season of Thanksgiving. In our family we use this month as a time to slow down and recognize the blessings in our life. As we near the U.S. holiday of Thanksgiving, I wanted to make a countdown for my preschooler to help her explore what blessings are in her own life, and recognize all the ways the Lord provides for us. In this PDF download you will find a ten-day devotional to help guide your little through the season. each card features a scripture verse you can read to your child, as well as a low-to-no prep activity to help your child engage with the verse on an age-appropriate level. 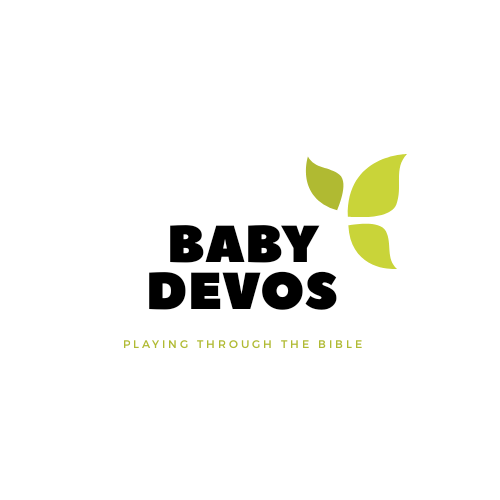 The goal of this devotional is to give you an avenue to read actual scripture with your child, grow your relationship with your child, and build your child’s understanding of blessings and what it means to show gratitude. You can choose to use this devotional as a countdown to Thanksgiving, or use it randomly through out the month when you need a quick activity. What questions do you have about the devotional? Comment below.